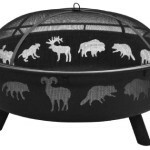 They don’t call this Landmann Fire Pit the Super Sky Wildlife Fire Pit for nothing. 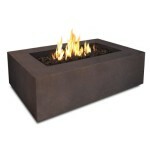 It has a massive 36 inch fire bowl and is 43 inches overall. 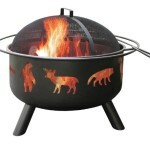 This super-sized fire pit is 41% larger than the original with a 36 inch fire bowl. 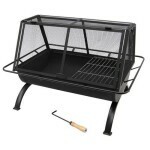 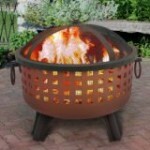 Enjoy your cool evenings and extend your outdoor season with this Landmann fire pit. 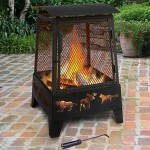 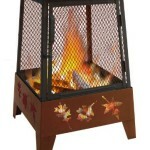 This 23.5-inch fire pit features decorative legs and an open checkered bowl design .